Commercial truck accidents are among the most devastating crashes that occur on American roads. Due to their sheer size and weight, tractor-trailers are dangerous whether they are empty or full and can change a victim’s life forever. 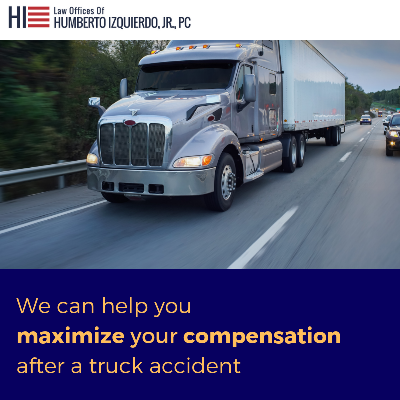 If you have been injured or a loved one has been killed in an accident with a commercial truck in the Atlanta or Marietta areas of Georgia, please contact the Law Offices of Humberto Izquierdo, Jr., PC today by completing the form on this page or calling 770-888-8901 to schedule a free consultation with an experienced attorney. Most professional truck operators are excellent drivers. Many of them participate in continuing driver education throughout their careers, because they understand their increased obligations to safety when driving an 18-wheeler along busy streets and highways. Even though some wrecks can be caused by inclement weather conditions, carelessness is often the root cause of a collision. It’s important to hire an experienced attorney who has the knowledge, resources and ability to trace the source of the accident to its true cause, and identify the responsible party. 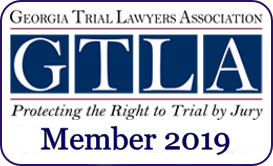 Georgia law allows certain members of the deceased’s family to seek compensation for the “full value of life” of their loved one. Another claim may be filed with your loved one’s estate to provide for end-of-life expenses and pain and suffering. Our attorneys understand how emotionally difficult these cases can be, and will help you navigate this complex area of law with compassion and dignity. 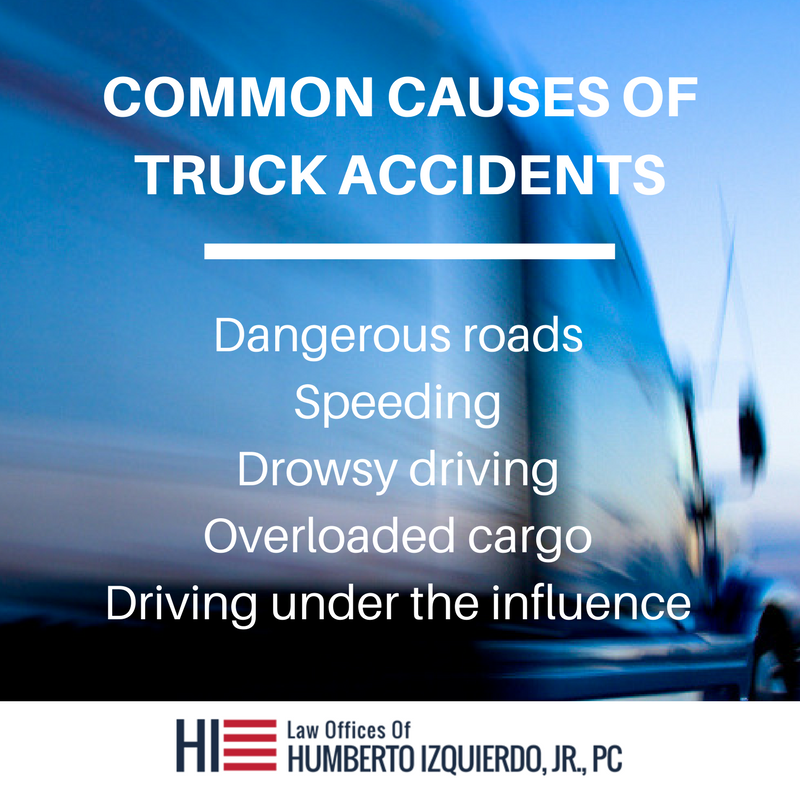 If you’ve been injured in a collision with a commercial truck or 18-wheeler, please call the Law Offices of Humberto Izquierdo, Jr., PC today at 770-888-8901 to schedule a free consultation with a skilled truck accident lawyer. We proudly welcome clients from Atlanta and Marietta, Georgia. Our bilingual staff is ready to help ensure our Spanish-speaking clients receive the justice they deserve. Disclaimer: The information throughout this Atlanta personal injury lawyer website is not intended to be taken as legal advice.The information provided by the Law Offices of Humberto Izquierdo, Jr., PC is intended to provide general information regarding claims including: accidents, car accidents, injuries,personal injury, worker's compensation for nearby Atlanta, Georgia residents. This website is not intended for viewing or usage by European Union citizens. Read our ADA compliance disclosure statement. If you are interested in a free case review please contact our personal injury attorney, Humberto Izquierdo, Jr.
© Humberto Izquierdo, Jr., PC. Website Design, Development, and Search Engine Optimization by Page 1 Solutions, LLC.